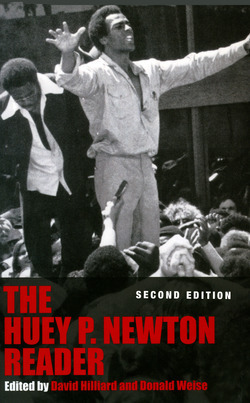 Beginning with his founding of the Black Panther Party in 1966, Huey P.Newton (1941–1989) set the political stage for events that would quickly place him and the Panthers at the forefront of the African American liberation movement for the next twenty years. 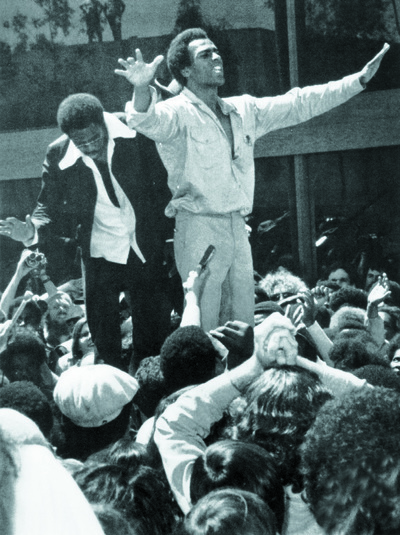 Eldridge Cleaver, Bobby Seale, Angela Davis, Mumia Abu-Jamal, and Geronimo Pratt all came to international prominence through Newton's groundbreaking political activism. Additionally, Newton served as the Party's chief intellectual engine, conversing with world leaders such as Yasser Arafat, Chinese Premier Chou Enlai, and Mozambique President Samora Moises Machel, among others. There is simply not enough power to go around.